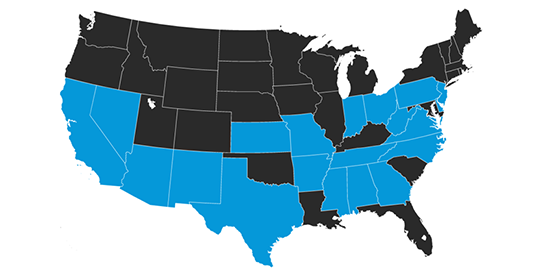 Kicking World holds over 50 kicking camps across 34 major cities in 24 states. 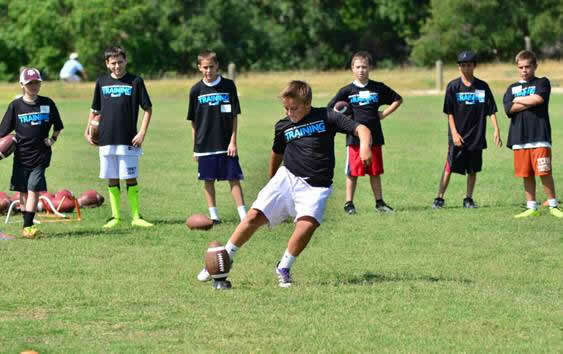 We coach kickers, punters & snappers of all ages & skill levels and run the best instructional kicking camp in the world. Sign up to receive our camp updates and free training tips! 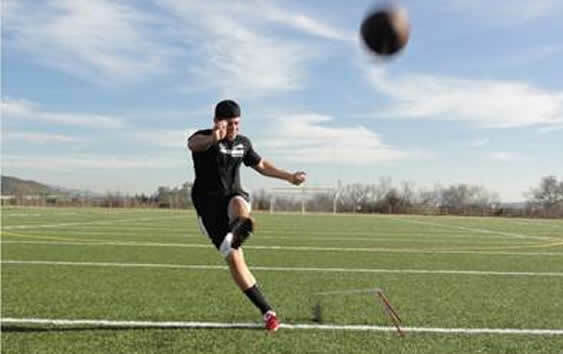 Training Camps & Lessons for Collegiate & Pro kickers, punters & snappers seeking an edge. 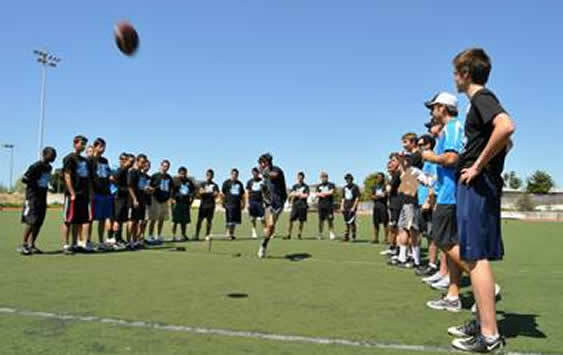 Performance Camps & Lessons for kickers, punters & snappers ages 13-18 preparing for college. 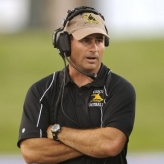 Fun Camps & Lessons introducing the foundations of kicking, punting & snapping; ages 9-12. Kicking World camps provide an opportunity for you to compete to earn an invitation to our annual invite-only National Showcase event in Austin, TX. Kicking World kicking, punting & snapping coaches are available year-round for small group and 1 on 1 training. Placentia, CA (Orange County) – daily. Waynesville, OH – daily. Columbus, OH & Cincinnati, OH – weekly. Cleveland, OH – monthly. Wayne NJ, Toms River NJ & Philadelphia PA – weekly. NY/CT – occasional. Knoxville, TN – daily. Nashville, TN, Chattanooga, TN & Tri-Cities – monthly. Clairsville, OH – daily. Available for travel in/around the Ohio Valley, Eastern Ohio, parts of West Virginia and Pittsburgh, PA.
Marysville, OH – daily. Available for travel in/around Columbus, Cincinnati & Cleveland. Austin, TX – daily. Dallas, TX – monthly. Houston, TX & Wayne/Toms River, NJ – 4x/year. Can Travel too. 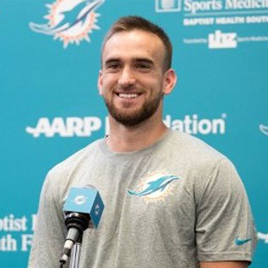 With the 229th pick in the 7th round of the 2018 NFL Draft, the Miami Dolphins selected kicker, Jason Sanders of New Mexico. A KW student since 2013. Simple... the personal touch factor. No other camp or private instructor invests as much 1-on-1 time with their students as we do. 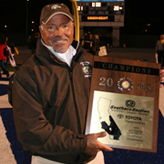 The connections to college & pro football coaches, the personal recommendations, and the expert fundamentals and technique instruction are second to none. We thank you for your business, and look forward to seeing you at camp and lessons with us!